ComputerXplorers is part of the world's largest franchised network providing fun and engaging quality technology and computing education for children from the age of 3 to 13 (EYFS, KS1, KS2, KS3). Each ComputerXplorers business in the UK is independently owned and operated. Here at ComputerXplorers Cambridge and Chelmsford we operate across Cambridge, Ely, Newmarket, Haverhill, Saffron Walden, Great Dunmow, Bishop’s Stortford, Royston, Buntingford, Braintree, Harlow, Brentwood, Epping and Chelmsford. 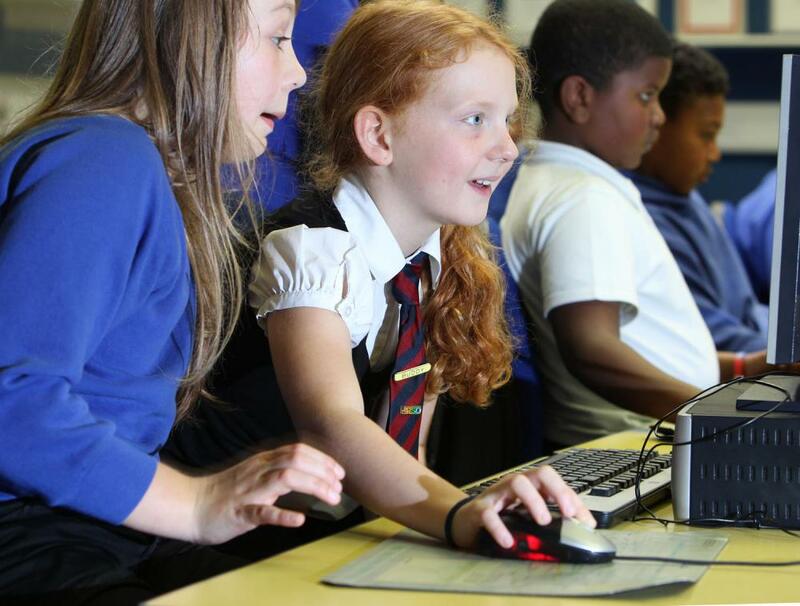 We design our own unique computing lessons to deliver a wide range of computing skills in a fun, innovative and engaging way. They are the ideal way to deliver the Computing curriculum in your school or add value to your extracurricular and after school computing clubs. ComputerXplorers operates worldwide as Computer Explorers, has been established for more than 25 years and has taught over 3 million classes. Contact us today - we'd love to talk to you! The ComputerXplorers approach to technology education - so much more than a computer club!